Our timber roof lanterns are styled to customer specifications. If you have requirements for a roof lantern we’ll cater for them however, the costs have to be generated from a basic brief. 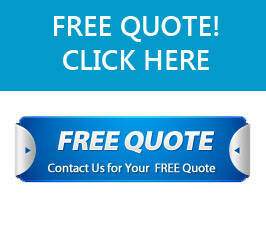 We can give you a free quote for a timber roof lantern price based on your size, shape and style requirements. Below are some pictures of our timber lanterns, you can view all the pictures by going to the full gallery. Our timber roof lanterns are manufactured to high standards with specifications to match, generic specifications are below (specification relative to design). Are you looking to source a Roof Lantern, Skylight, Glass Roof or a Flat Roof at trade prices? are you looking to order multiple products at trade? 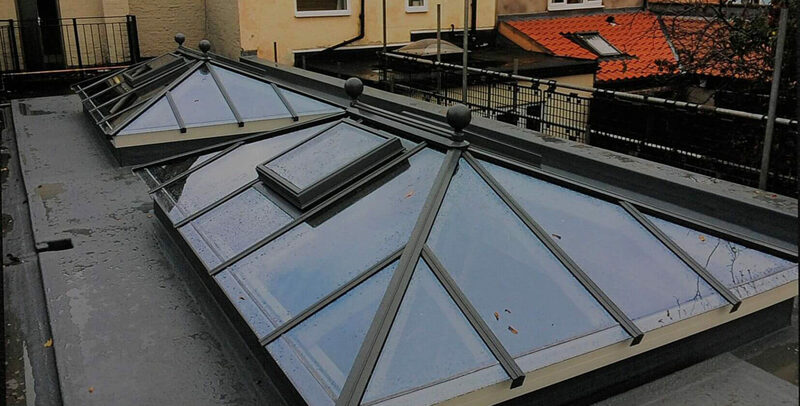 if so Roof Lanterns UK can help, simply get in contact with us to discuss your project requirements and a member of our team will run you through the trade products and prices. We offer a range of products at trade cost to individuals, property developers, home builders, architects & more. If you are looking to order roof lanterns at trade cost then please get in contact with us, you can learn more about the Trade Roof Lantern Kits that we offer by following the link below. 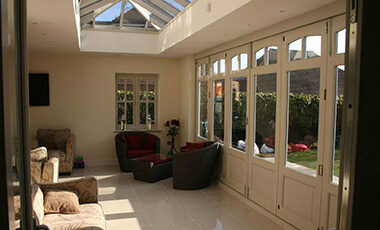 If you are looking for trade prices on Glass Roofs then you have come to the right place. Roof Lanterns UK can supply glass roofs at trade cost, simply get in contact to disucss your glass roof requirements. We offer a range of flat roof types and configurations at trade costs, simply get in contact with us to discuss your flat roof trade requirements. Learn more about our delivery services, how quickly we dispatch your product and where we offer mainland delivery to.